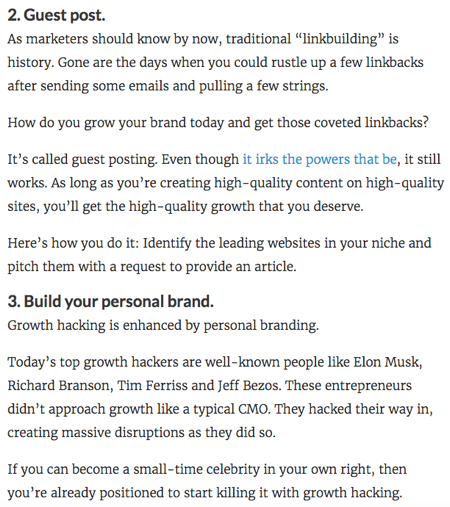 When Sean Ellis first coined the term “growth hacking” in 2010 he provided a specific definition, but currently people seem to throw anything related to marketing under the “growth hacking” umbrella. Calling it growth hacking doesn’t make it growth hacking, folks. Before we dive into the differences between actual growth hacking and marketing, let’s look at some examples of growth hacking and marketing being used synonymously. 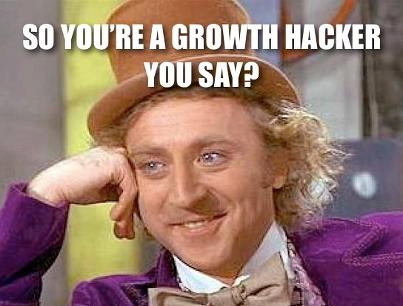 Part of the confusion related to true growth hacking may be that there isn’t a unanimous definition. “It means different things to different people,” points out Mullin. In a blog post by Kiki Schirr, six different industry experts provide six different definitions of growth hacking. There are some similarities amongst the definitions, but there isn’t one, agreed upon definition. Growth hacking definitions put an emphasis on process, testing, and finding scalable/sustainable ways to grow your business. Product. That’s really the key to the difference between marketing and growth hacking. 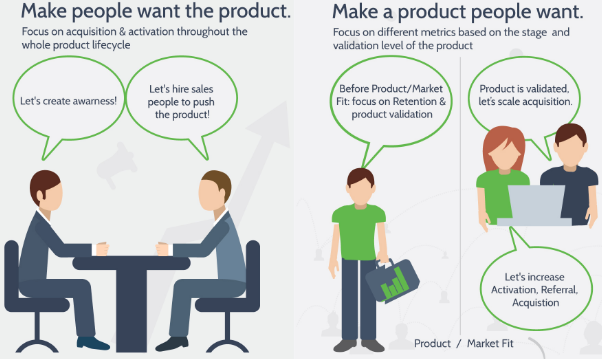 Growth hacking focuses on product to move the needle. 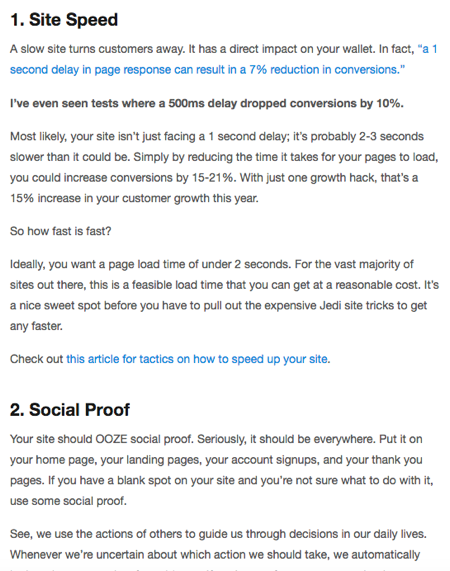 “Most of the time, marketers interaction with product stops at the landing page. While a growth hacker can play in the activation and retention arenas, most marketers would feel uncomfortable leading a development team,” writes Aaron Ginn. 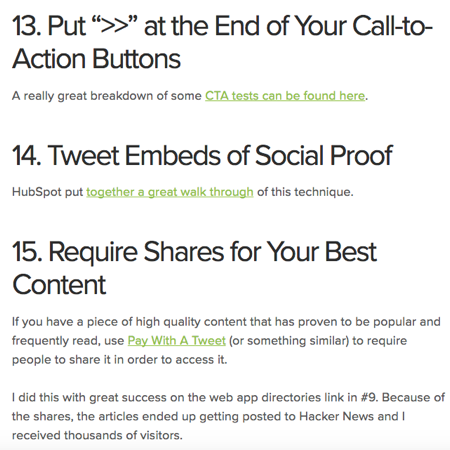 So, those blog examples we included in the beginning? Calling it growth hacking when the growth isn’t a result of product focus doesn’t make it growth hacking. 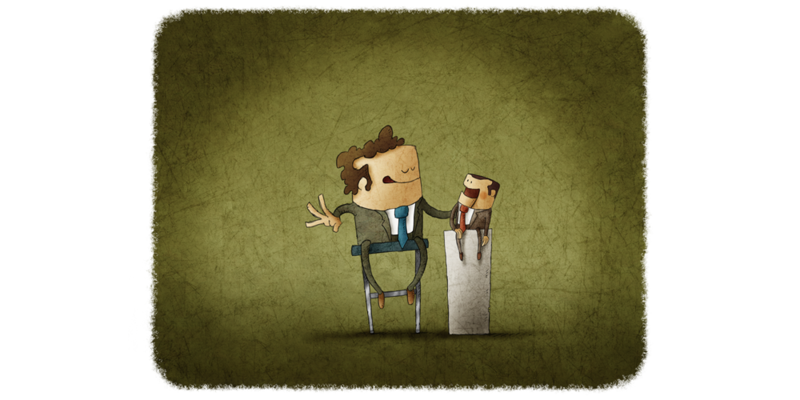 Success stories: growth hacking or marketing win? Ellis not only coined the term “growth hacker,” he was among the first marketers at Dropbox. 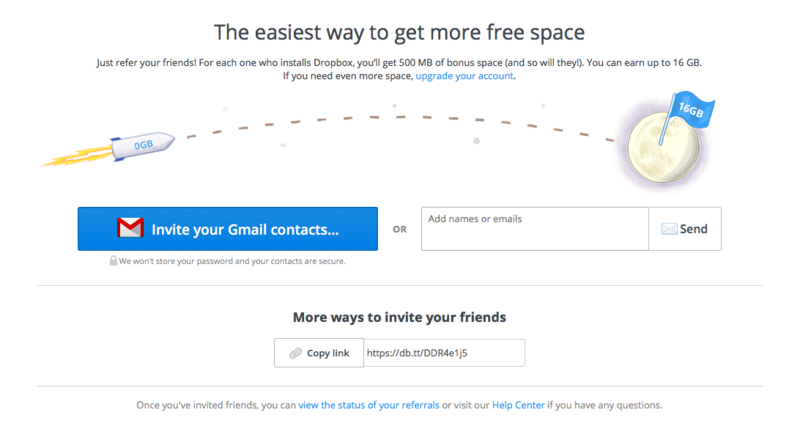 So it will come as no surprise that Dropbox’s successful referral program is praised as a growth hacking homerun. PayPal’s “refer-a-friend” program, which paid referrers cash, inspired DropBox to give 500MB extra storage to both the referrer and the new user (as soon as the new user signs up). Critics of growth hacking say referral marketing isn’t new, but Dropbox wasn’t using traditional referral marketing. 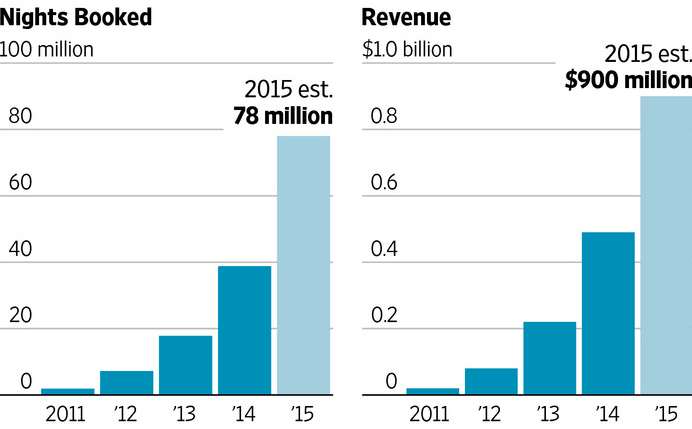 Airbnb’s Craigslist integration is another one of the most often cited growth hacking success stories. If you want a deep dive into the details on how the integration was engineered, check out Andrew Chen’s blog. The short version is that Airbnb created an integration which allowed Airbnb hosts to also post their rental on Craigslist, from within the Airbnb UX. “AirBnB enabled cross-posting of your listing to Craigslist. Cross-posting as a form of marketing has existed since the days of forums and newsgroups. This is nothing new,” says Muhammad Saleem. But the integration wasn’t a marketing campaign. It was product focused. The Airbnb integration reverse-engineered how to post on Craigslist (there wasn’t even a public Craigslist API). Chen points out that due to the elements of posting on Craigslist (click-tracking with unique url’s, Craigslist supporting only a limited amount of HTML, etc. ), the integration was far from trivial. “Certainly a traditional marketer would not have come up with this, or known it was even possible – instead it’d take a marketing-minded engineer to dissect the product and build an integration this smooth,” says Chen. “The benefits of the Airbnb/Craigslist integration were numerous. Not only was it the sheer volume of potential users accessible via Craigslist, but the fact that Airbnb listings were far superior to the other properties available—more personal, with better descriptions and nicer photos—made them more appealing to Craigslist users looking for vacation properties. Once those Craigslist users made the switch, they were more likely to ignore Craigslist and book through Airbnb in the future,” explains Brown. 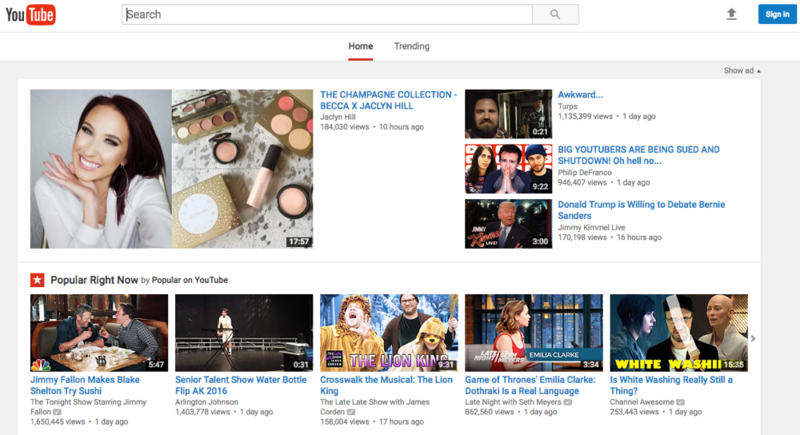 Youtube has been labeled a growth hacking success story that occurred before the term even existed! Youtube experienced incredible growth by never losing “focus on what features could help with growth,” says Strikedeck co-founder Shreesha Ramdas. The embed video option on every Youtube video made it seamless and easy for users to upload Youtube videos and and then have the video play on their own website! 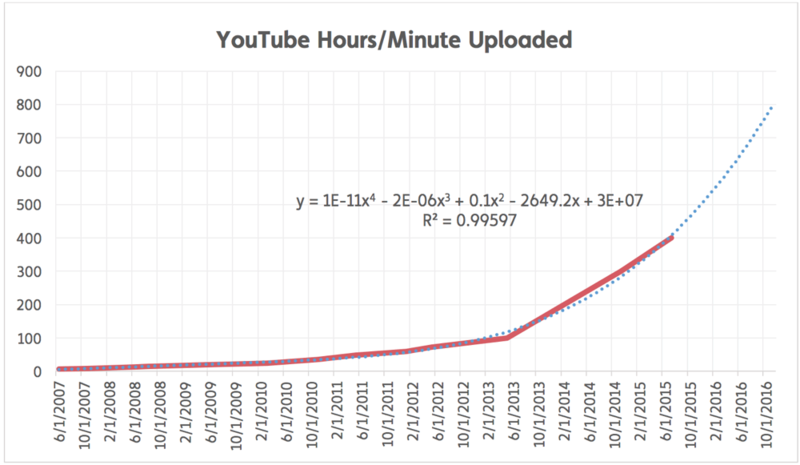 Youtube not only made uploading and embedding videos easy, but also allowed watching videos to be simple. Anyone could watch a Youtube video without having an account or downloading special software. A quick fix for a bad product. For growth you still need to have a good product and an understanding of your target customers’ needs and wants. A guarantee for a viral homerun. Sujan Patel points out that reading about growth hacking uber successes such as Airbnb should be seen as an inspirational story, not a how-to every startup can copy for exactly the same results. Winning “growth hacks” will vary from product to product, so don’t plan on duplicating success. 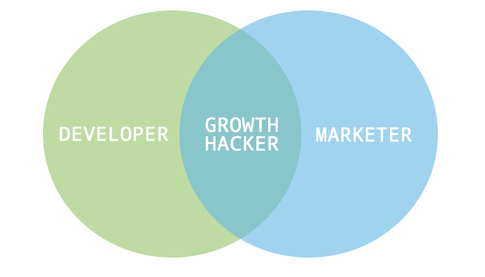 Despite the current content trend of labeling anything related to marketing as growth hacking, the two have some overlap, but are not synonyms. 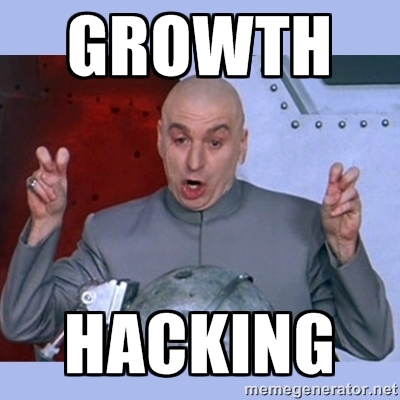 What is your definition of growth hacking? What are other examples of true growth hacking success stories? Leave us your thoughts in the comments below.